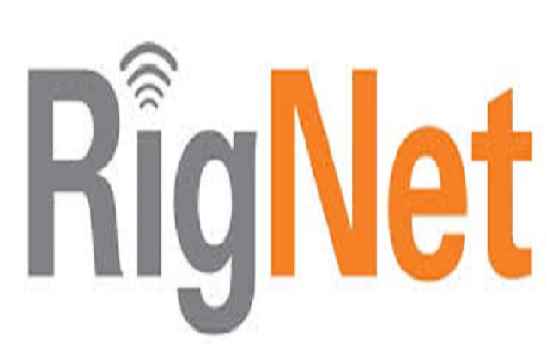 RigNet (INC.) USA – Alfred Peterson Ltd.
RigNet is a leading global provider of managed remote communications, networks and collaborative applications dedicated to the oil and gas industry. RigNet has installations in over 30 countries on six continents, effectively spanning the drilling and production industry. Alfred Peterson Limited has been representative and operator all RigNet contracts in West Africa since 2004. All the remote mobile offshore drilling units and land sites listed below are installed and managed by Alfred Petersons’ team of highly skilled engineers domiciled in Nigeria.